HBI®’s mission is to increase smokers’ enjoyment by producing and distributing the very best RYO (Roll-Your-Own) and MYO (Make-Your-Own) products in the marketplace. We accomplish this in two ways. First by offering our customers their choice of every high quality RYO product available. Each product evinces a unique style or fills a particular market need. We look for qualities such as catchy packaging, ultra-lightweight thickness, substantial paper quality and/or enhanced mouthwatering flavouring. We simply refuse to offer what we deem to be inferior goods to our customers without warning them in advance. The second way we add to smokers’ enjoyment is by producing totally new products ourselves (or with a partner) and by improving existing smoking products. At HBI® we strive to fulfill orders with great speed, accuracy and help smokers better enjoy smoking by inventing, distributing and producing the best products. Don’t take our word for it – ask any of our customers and they’ll tell you that HBI is the leader in this industry! The past few years have seen the largest changes to our industry in decades. The businesses that thrived during these changes are the ones that adapted the quickest. It’s important to have agile suppliers like HBI®, who can quickly invent and bring to market new products whenever old products are legislated out of the market. In short – you need to keep your business agile in these times of change. Experiment with new products for your customers. Some will be big winners and some will be losers – but you’ll never find the winners if you don’t try new things. The stores that are the quickest to try new things are also the most succesful. A very wise industry insider once told me that if one out of every three new products I stock is a hit, I’ve done amazingly well. Fortunately, we’ve done much better than that average. All people are created equal. That simple strong statement is universal and what guides us at RAW. For if all people are indeed created equal then all human life is equal. If people are dying of starvation and thirst 10,000 miles away or 1 mile away their needs are equal and we must help them. 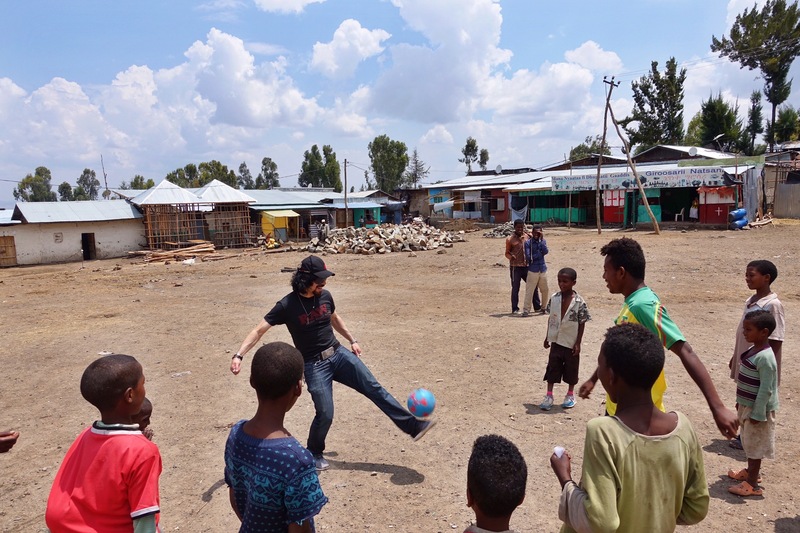 You’ll see that although we do some local projects, the majority of our work has been in faraway places that have the greatest need. We run the foundation using what Josh calls “Entrepreneurial Philanthropy”. In short, we save and improve the most number of lives possible with the resources we have. It doesn’t matter where the people are, all that matters is where we can have the greatest impact. Supplied 150,000 meals to malnourished children. 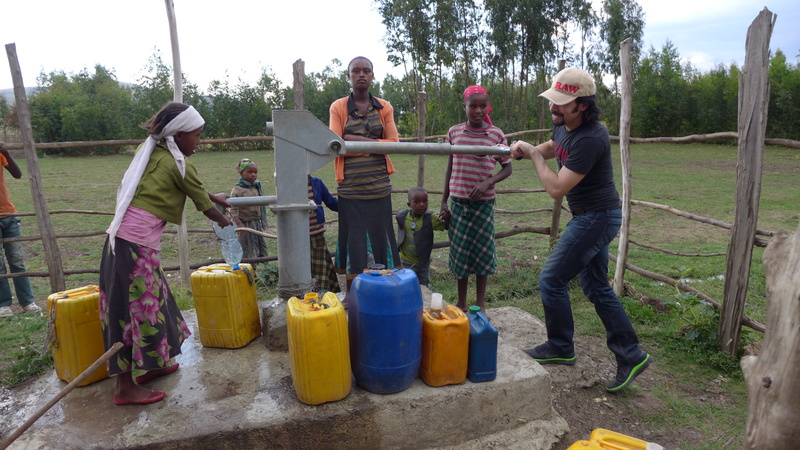 Dug a deep bore water well in Southern Ethiopia where the locals were dying of draught. Refurbished and repaired 13 defunct water wells in Uganda as part of the RAW® LUCKY 13 water well project. Sponsored an orphanage (and community outreach programs) in Bali, Indonesia. Created and funded a CONNECT AFRICA permaculture course that taught community leaders to reclaim water and harvest crops year long to ensure food access. Sponsor and Establish Sustainable Living Groups (SLG or SHG) that build successful communities in impoverished areas in Africa. There isn’t enough room on this page to tell you all the wonderful projects we have been involved in, so please visit www.rawfoundation.com (we’re very proud of our good work and love telling the stories behind each project). 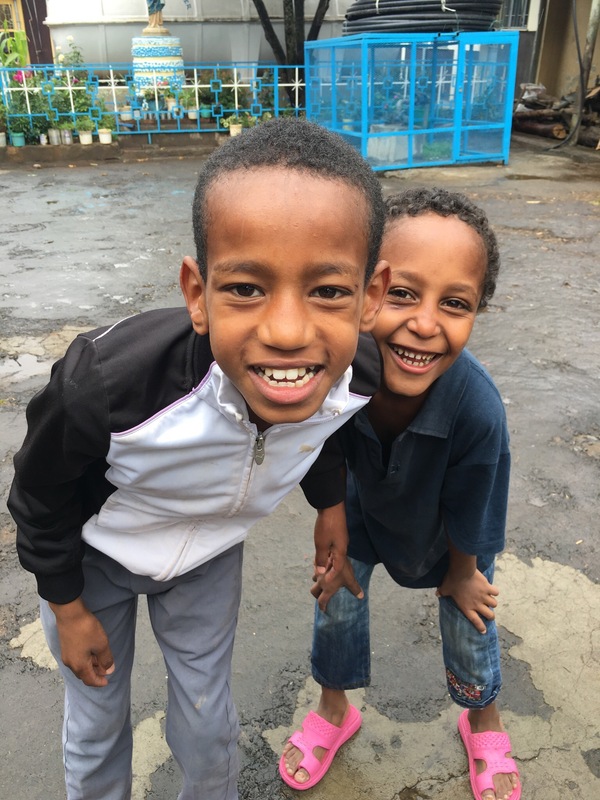 Our biggest project yet: Reconstructing Mother Teresa’s well at her Ministries of Charity hospital in the Ethiopian capital. Mother Teresa’s Ministries of Charity is a “hospital of last resort” that houses around 800 people who are suffering at the greatest level imaginable. 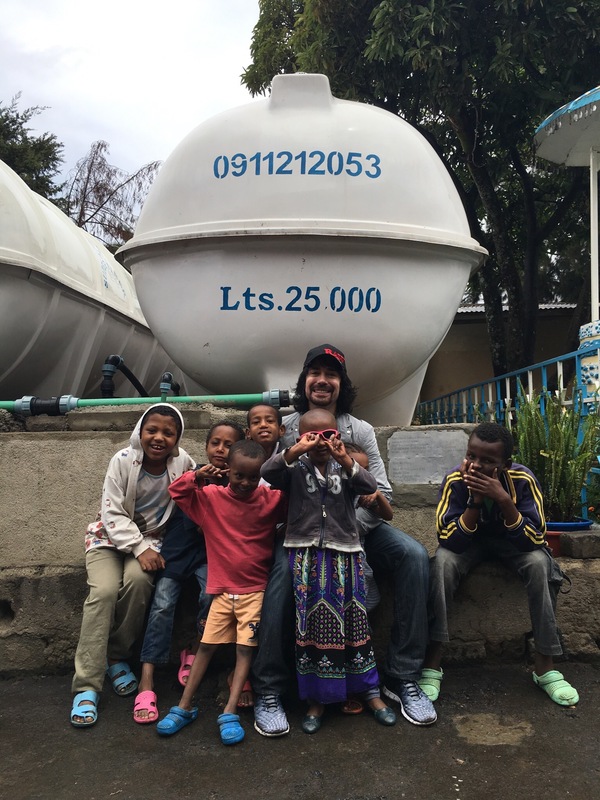 We knew that getting them clean water was extremely important. When I first saw the well, it was not in good condition at all. A nun explained that they use it whenever the city water goes out (which happens monthly), and they have to pail-fetch the water because the pump has been broken for so long she doesn’t ever remember it working! 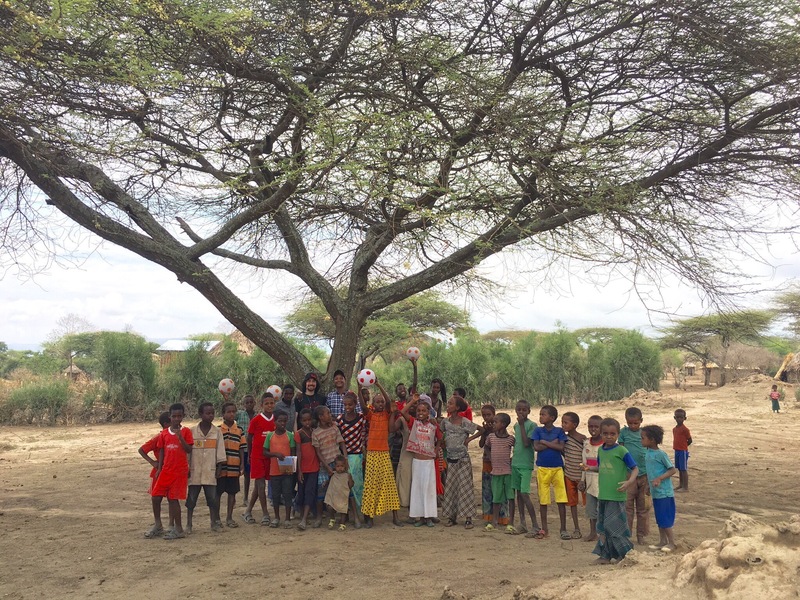 First we repaired the well, but learned that the water itself was contaminated – it was only surface water full of runoff and human waste from the surrounding city. So now we are digging a new, very deep, 150-meter well to access fresh clean water. Because it’s so deep, we have to install electric pumps. The electricity is sporadic, so I created a system of pumping the water in a 7-day, elevated storage tank with many simple nuances to keep things running smooth and sustainable. It’s costing us over $70,000 to do this project and worth every penny. This project alone will save many lives in the coming years. You helped us do these projects – we couldn’t have done any of this without you. The best part is that this is the only the beginning. YES IT’S TRUE.You can now place your order with us online, 24 hours a day 7 days a week! To access your online account, all you need is your store name and account number that was issued to you. If you have any troubles logging in, please give us a call! HBI Canada now runs on SAP. The badass mind blowing business software you see those ads in airports. We’ve already seen our accuracy rate increase to a new high and speed is increasing every day. We’re #1 for a reason! HBI® is an eco friendly company. We print on FSC® certified paper and use various energy-saving techniques in our offices and even in our homes. 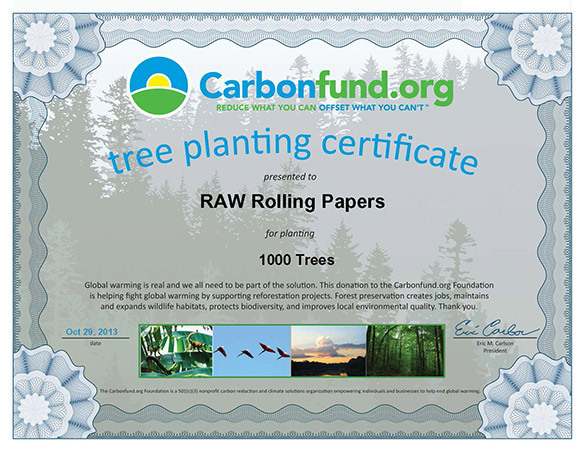 We also purchase carbon offsets to keep a zero-carbon balance. As the largest player in our market, we feel it is our responsibility to set a positive example for others to follow. Did you know that HBI® and family has donated over $300,000 to eco-minded charities and initiatives? Urban Impact is a multi-material recycling company in Metro Vancouver. A family-owned business with a fresh, innovative approach to the management of waste and recycling. The Certificate of Diversion outlines how much waste each customer has diverted from the landfill and provides each customer with documented proof of their efforts to reduce their environmental impact. 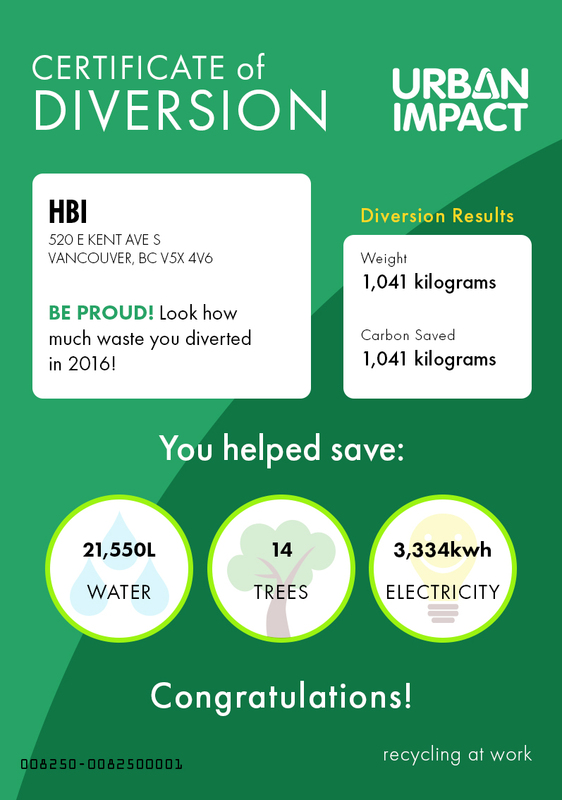 HBI Canada is proud of our accomplishments and we will to continue to keep our planet green!